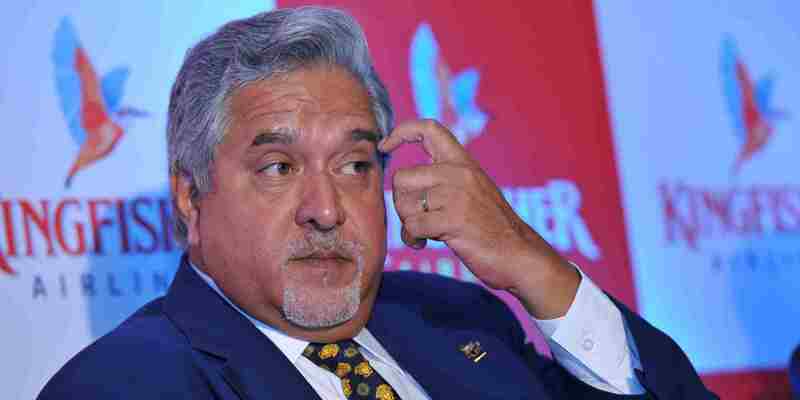 This is an open letter to Mr Vijay Mallya to convey my message that I stand with him. I urge all of you to please read the whole post before being judgemental and commenting anything. Public Sector Banks have policies for One Time Settlements.Hundreds of borrowers have settled. Why should this be denied to us ? Wish the Hon’ble Supreme Court would intervene and put an end to all this by directing Banks and us to negotiate and settle.We are ready. My reason of this letter is to tell you that I stand with you. Not because you did something I approve of or praise. But because the banks and judiciary who are after you, are not also milk-washed. I am not a lawyer but I have been looking into a case of Indian banks very closely for over a year now. And I am shocked with the proofs I have collected. I am sharing with you a brief of the case and will urge you not to negotiate with banks until we talk. Please connect me to your lawyer and let’s see how I can help you. Case Study: My father had taken education loan in my name from State Bank Of India in 2009 under IBA Education Loan Subsidy Scheme. My father paid the principal amount within the time and did not owe any penny afterwards. But, the bank did not give NOC saying that it has not got the interest claims from MHRD. I digged it deep and came to know that SBI did not claim it on time even though all documents were given on time. And funnily, SBI shows an outstanding of over 2 lacs in my name which my father is paying because he does not want to fight with banks. There are over 4000 such cases in only my district. I am taking 5 districts as an average from each state, and taking all 29 states. so, 29x5x4000 = 5,80,000 such cases where SBI is extorting over 11600 crore rupees [580000×200000= RS 116000000000]. And SBI is not the only bank with such huge scale of deficiency causing loss to people’s hard earned money. I am taking only 5 banks for instance to get to a number. 5×11600= 58,000 crore rupees of fraud. And yours is only 6,203 crore which is merely 10 % of what these Banks owe to people. And please remember that we have not taken all the districts into consideration. I am bad at numbers and would not have been able to give a figure. Please connect to me on my email yes@ankitjha.com or you can DM me your coordinates on my twitter handle @ankitjha23. I have almost all the proofs to prove this in court. Looking forward to your early response.